Even when parents split on amicable terms, and both have a good relationship with their children, one thing that can cause major drama between ex-partners is child support payments – or the lack thereof. According to the U.S. Census Bureau, in 2015, less than half (43%) of all parents received the full amount of child support they were due that year. In fact, in a startling report from 2012, CNN stated that over $100 billion was owed in unpaid child support — with half of that being owed to parents raising children on public assistance. 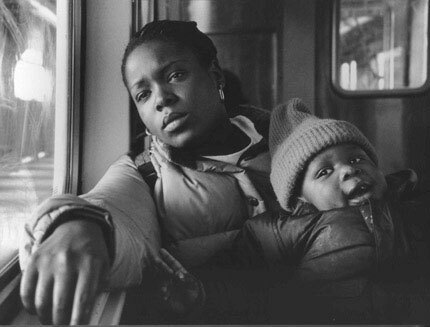 For poor mothers, child support payments make up nearly half of their total income. In other words, missing child support payments are a big reason why single-mother homes often fall below the poverty line. 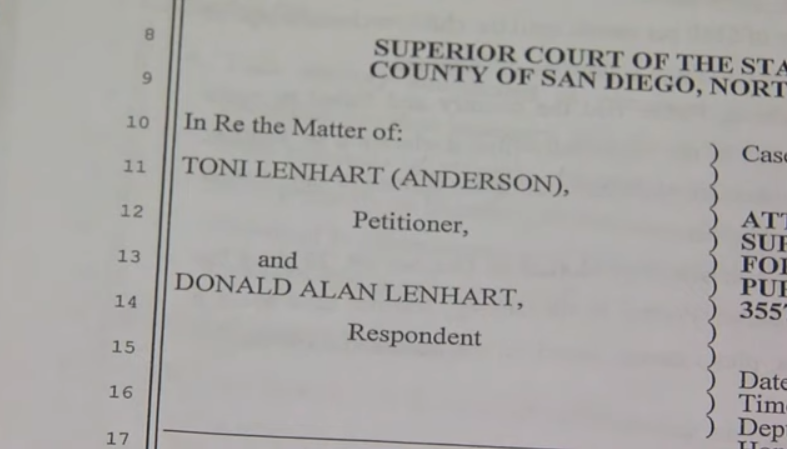 Recently, a 74-year-old mother named Toni Anderson decided to take a stand, suing her ex nearly 50 years after their divorce and winning $150,000 in owed child support. Anderson and her ex-husband Donald Lenhart separated in 1968, culminating in an official divorce in 1970. Around this time, Anderson claims Lenhart fled to Canada to avoid paying his monthly, $200 child support payments. At the time, Anderson was more concerned with raising her then-two-year-old daughter than engaging her ex in a lengthy and stressful court battle. 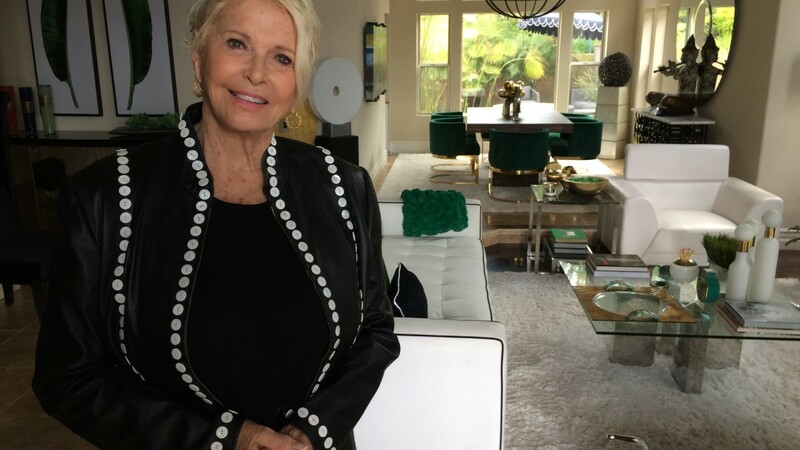 Alone, she made a successful career as an interior designer, even managed to send her daughter to college in Paris. However, after her retirement, she started to think about the past, and realized that there was unfinished business. After consulting legal experts, Anderson realized that in the state of California, where her support order was handed down, there is no statute of limitations on child support. After doing a little research and discovering her ex had relocated to Oregon, she started looking for a lawyer to take on her case. According to reports, Anderson’s daughter Lane is proud of her mother for “standing up for herself”, and Anderson herself hopes that her story can be an inspiration for other mothers out there.